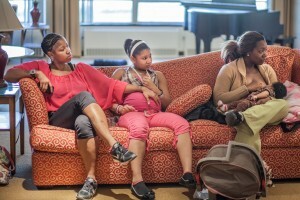 The Community-based Doula Program is a FREE service that connects expectant mothers of Detroit with peer support throughout their pregnancy, during birth, and the early post-partum period. We focus on this sensitive period in a family’s life, when intervention makes the most difference, creating long-term linkages to support networks. 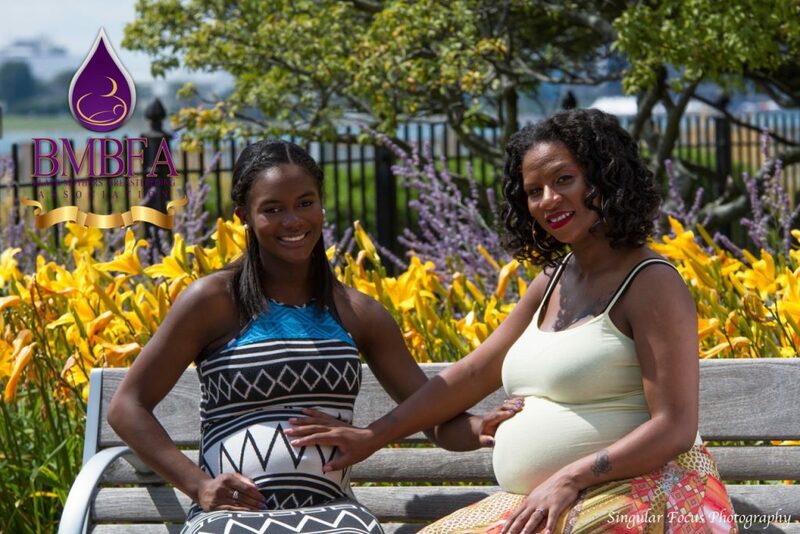 The doulas are of and from Detroit. Therefore, bridging cultural barriers in order to meet health needs. Our community-based doula program improves infant health, strengthens families, and establishes supports to ensure ongoing family success. We proudly use the HealthConnect One Community-based Doula Model. Interested in receiving doula care? Schedule a free phone consultation here. Tired of feeling isolated? Want to meet and talk to other breastfeeding mothers? Want to share your breastfeeding experience with others? Are you pregnant and want to know more about breastfeeding? Come hangout with us. Black Mothers’ Breastfeeding Club® is a FREE mother-led breastfeeding support group that meets in a community setting. Pregnant and breastfeeding mothers come together for fellowship, sisterhood and breastfeeding support. Join the fun! See our calendar for upcoming meetings. Or join our text message list. Just text “BMBFA” to 82257. The Breastfeeding Helpline is a FREE service available to families throughout metro-Detroit. BMBFA’s Certified Lactation Counselor provides support for breastfeeding concerns related to latching, milk production, milk storage, weaning, returning to work/school and integrating breastfeeding into your lifestyle. Leave a message on the helpline today at (800)313-6141 X 3. You will receive a callback between 24-36 hours. For immediate breastfeeding support, contact the U.S. Office of Women’s Health at (800)994-9662.